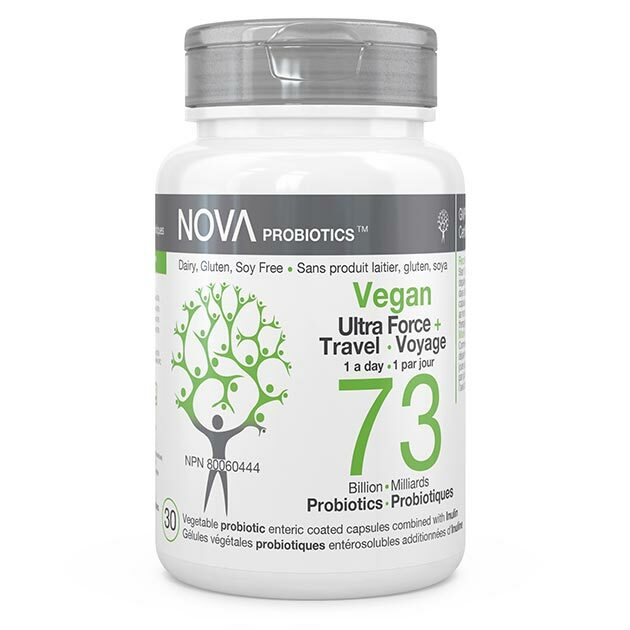 This one is a super high-potency product: Vegan Ultra-Strength and Travel. 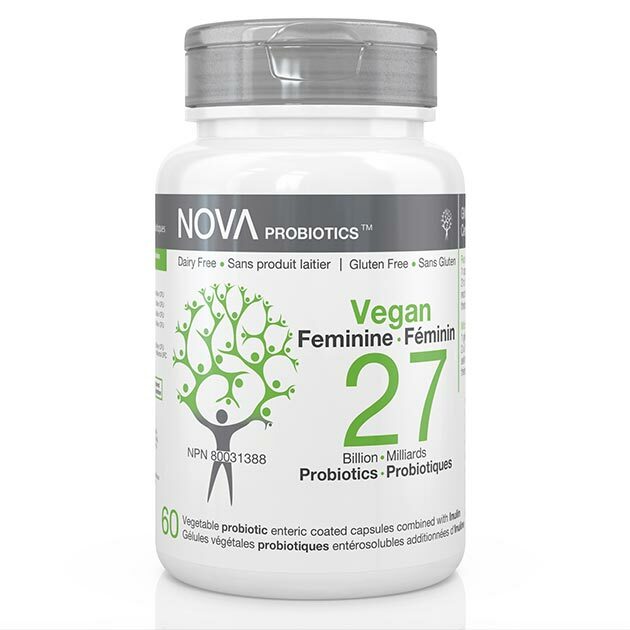 It is designed for individuals with serious digestive disorders such as Celiac Disease, Crohn’s Disease, Irritable Bowel Syndrome (IBS), Ulcerative colitis and chronic constipation. 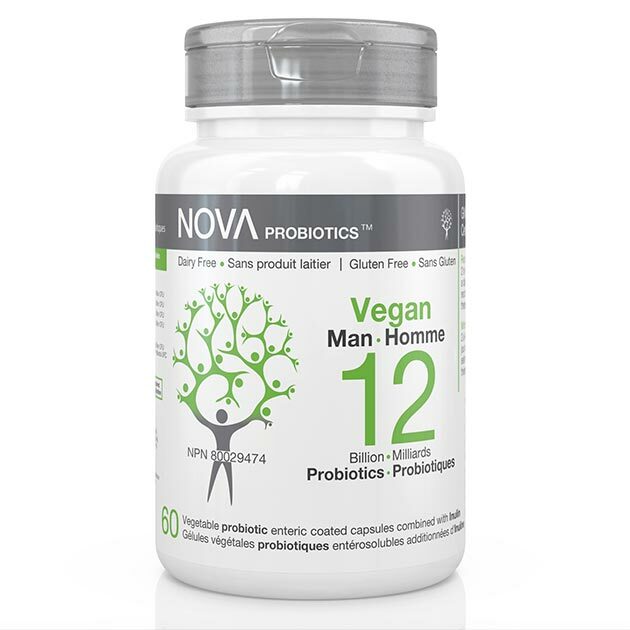 It helps restore the gut flora by delivering massive amount of live-microorganisms, from 4 different species, as a depletion of the beneficial bacteria often occurs when living with these conditions. 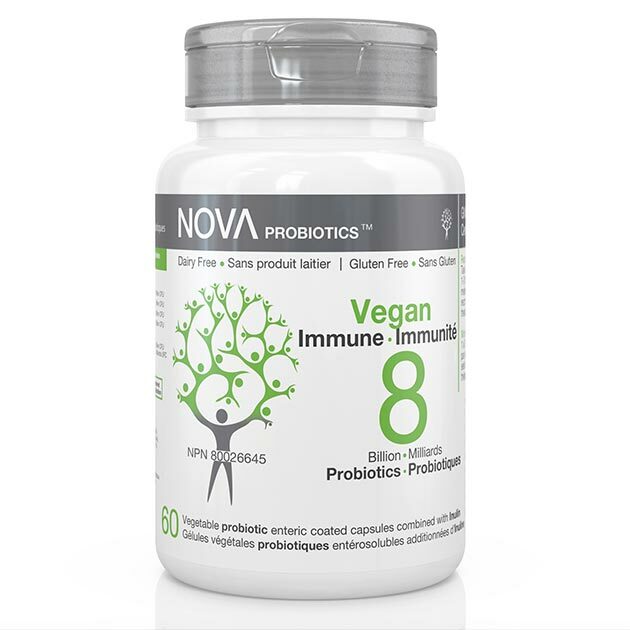 This probiotic complex supplement is also perfect for extraordinary circumstances, when you need maximal protection, like when traveling and exposed to infectious agents. Enteric coated capsules are designed to remain intact in the stomach and then release the total active substance in the upper intestine.